Looking for some awesome gift to wish a couple? 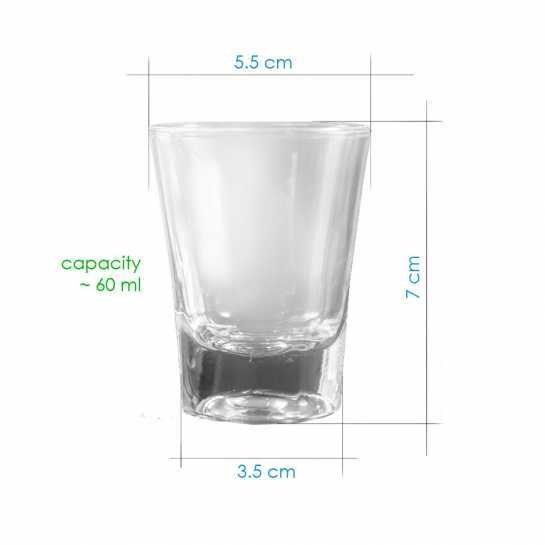 Well, this specific white heart ed shot glass can be a best gift for them. Get it personalized with their names printed on it. 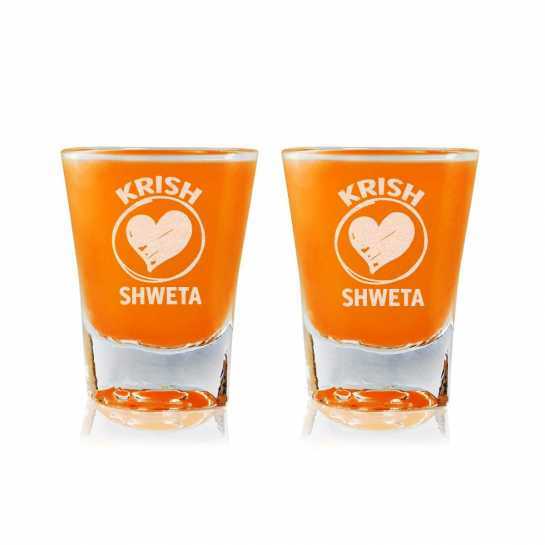 Fell the warmth of sweat relations with cool and icy liquor, beer or whisky. It is available in limited stock, so grab one at amazing price.